This gruesome gutbuster has its share of nauseating thrills. 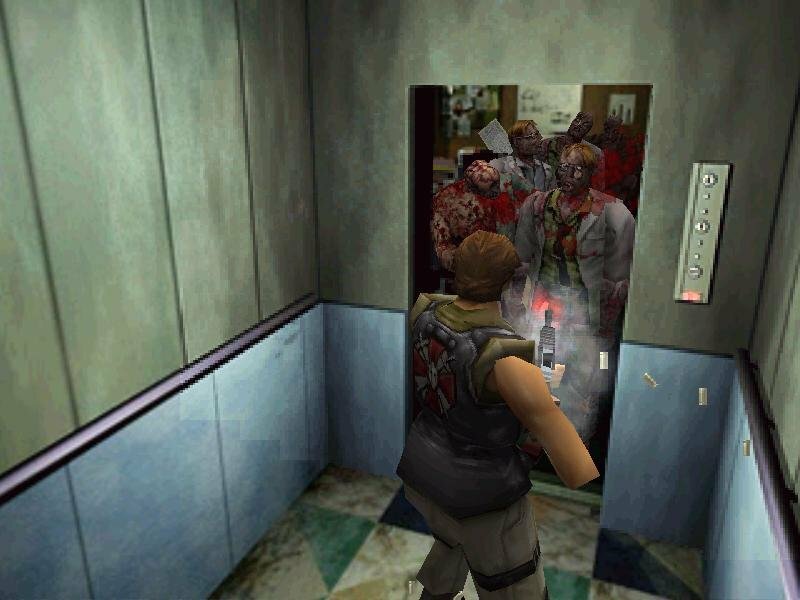 Halloween is upon us and I’d thought of going into a game that better represents the season, and nothing says ‘Halloween’ better than a good old survival horror set in a zombie apocalypse. 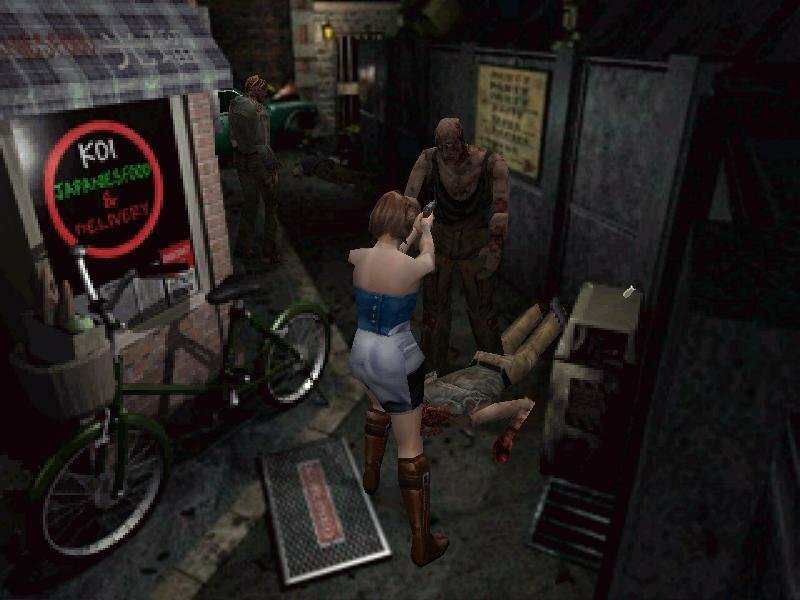 Nemesis follows the thirty-something protagonist from the first game, Jill Valentine, as she tries to deal with the hassle of living in a zombie-infested Raccoon City after the subsequent outbreak from the second game. Even though the undead hoards reign supreme, small pockets of resistance are still active in remote areas of the metropolis, and it’s up to her to survive long enough to seek their help in escaping the city. 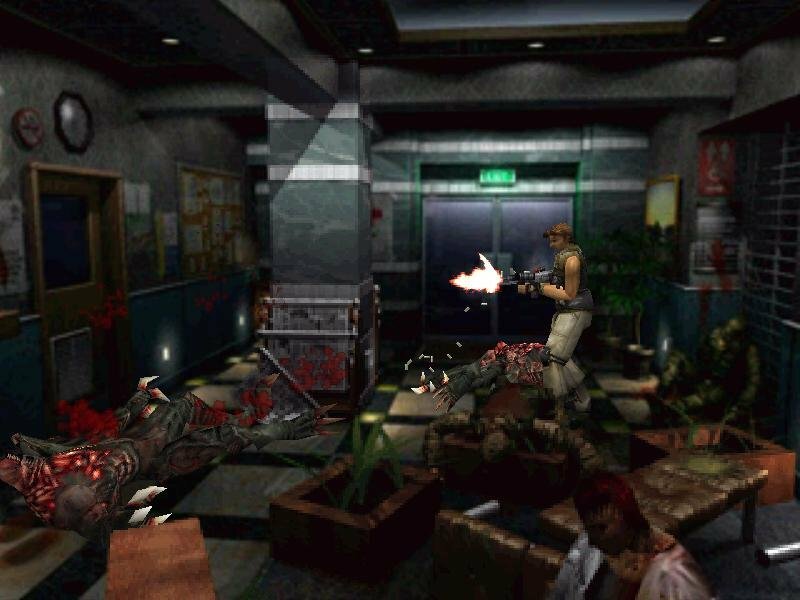 The game looks, sounds and plays a lot like the second Resident Evil, with a same gearing towards combat in closed spaces, limited supplies and occasional puzzles here and there. 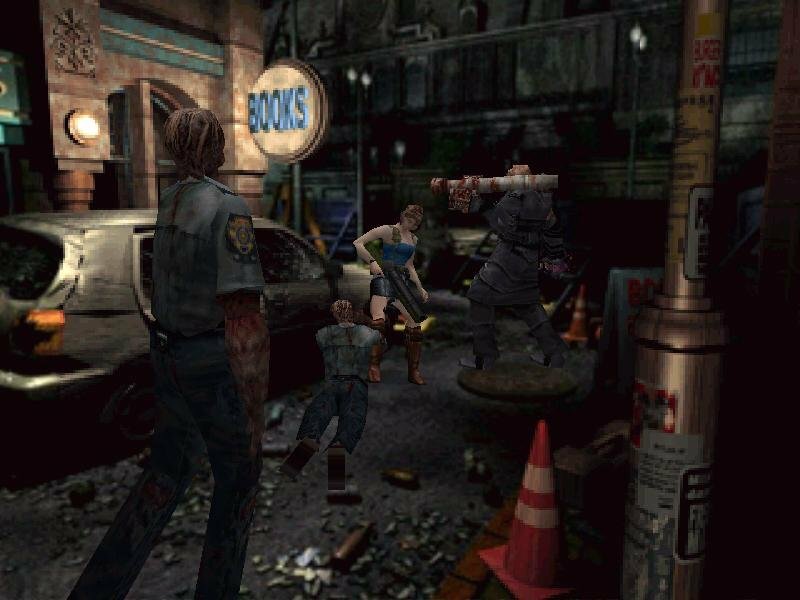 The puzzles and the environments are quite large this time around, giving at least some semblance of scale as you explore the jumbled streets and alleyways of Raccoon City in the first half of the game. You’ll face an assortment of puzzles in the city, but you can solve them in any order. 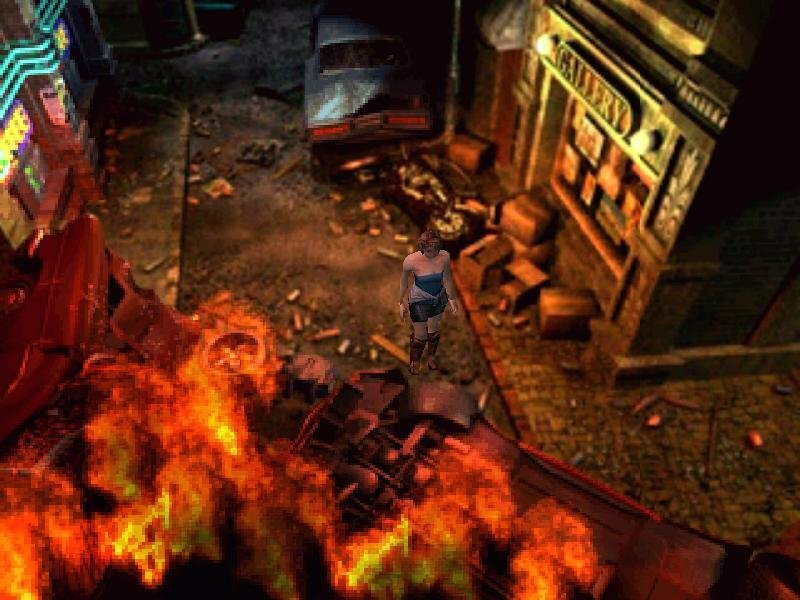 Nemesis has a score to settle with Jill. The game is also less linear, with events that unfold differently depending on your path. Special ‘quick time’ events freeze the screen when something really big happens, letting your character choose between two distinct actions. 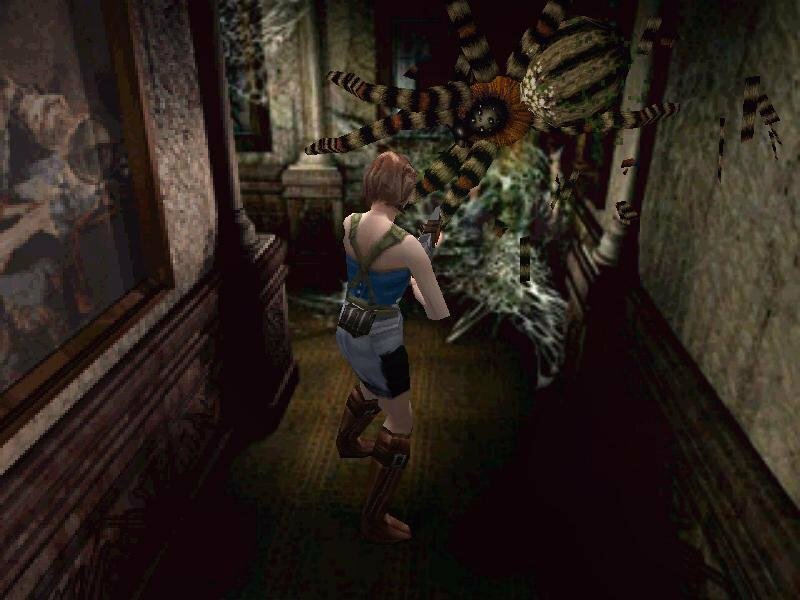 You may be searching around in a building and then find that a ferocious monster has entered downstairs – do you try to escape through a window or hide and hope it will go away? These decisions have a negligible effect on the overall plot, but are interesting enough to warrant a second playthrough. There’s also no wrong choice with quick time events, but some outcomes do fare better than others. 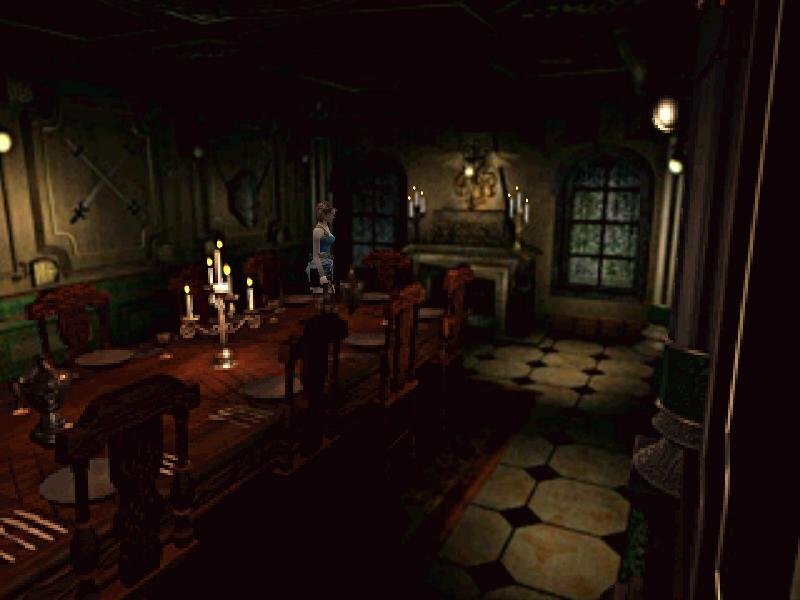 Half of the game will be spent in downtown Raccoon City, or what’s left of it, while a subsequent ride out of town will have you visit a dilapidated clock tower (quite reminiscent to the manor from the first game), a cemetery and an old power station, all of them crawling with the undead. 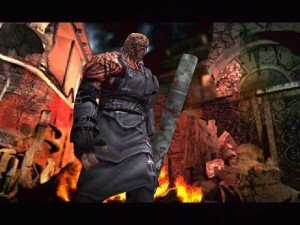 But of course it’s not just the catatonic zombies that are staggering rampant – mutated sewage worms, giant spiders and genetically altered ‘Hunters’ that seem scooped straight out of Hell will all be out to kill you. Even the local wildlife have joined the ever growing armies of the undead, as vicious zombie guard dogs will bite your legs off while crows peck your eyes out! And we cannot forget the game’s namesake villain, ‘Nemesis’, a hideous bio-engineered monstrosity that will relentlessly hunt you down throughout the game. He’s the actual centerpiece in RE3, and he makes his presence felt. Several tactics work to make your encounters with Nemesis more unnerving, chief of which is the monster’s way of showing up unexpectedly and prompting you to run and run fast. 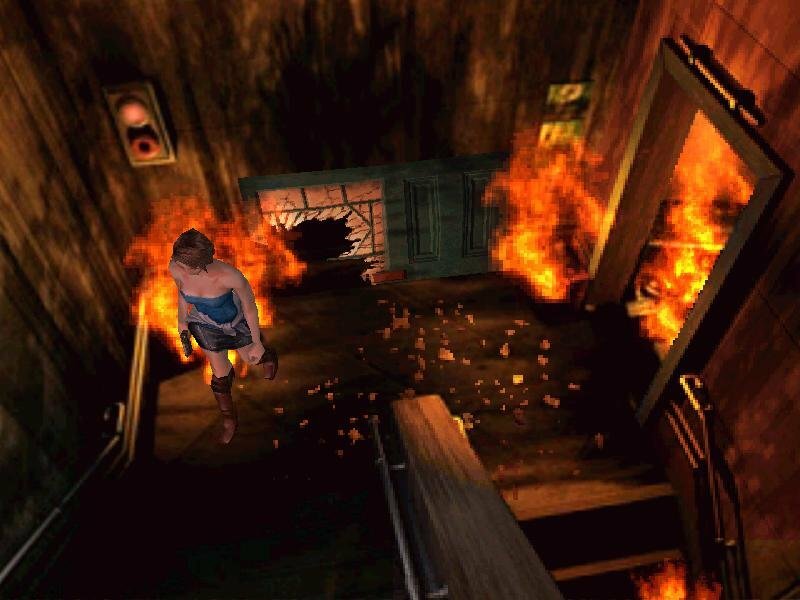 Nemesis has a bone to pick with Jill, and his deformed figure will often crash through windows and walls to reach her. 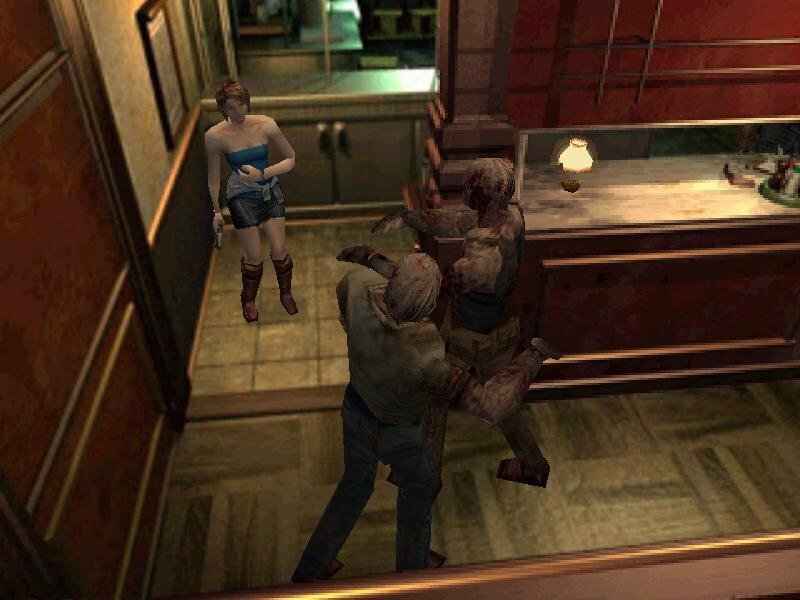 You can also choose to stand your ground and bring him down temporarily by dealing out extensive damage, but the mutant won’t stay down for long, eventually rising back to life for round two. Not being able to save anytime is a real limitation with him on your heels, and running towards the safety of a ‘save room’ offers but a false sense of fleeting security – he can’t get to you now, but you’ll have to step out that door eventually. And he’ll be waiting outside when you do. 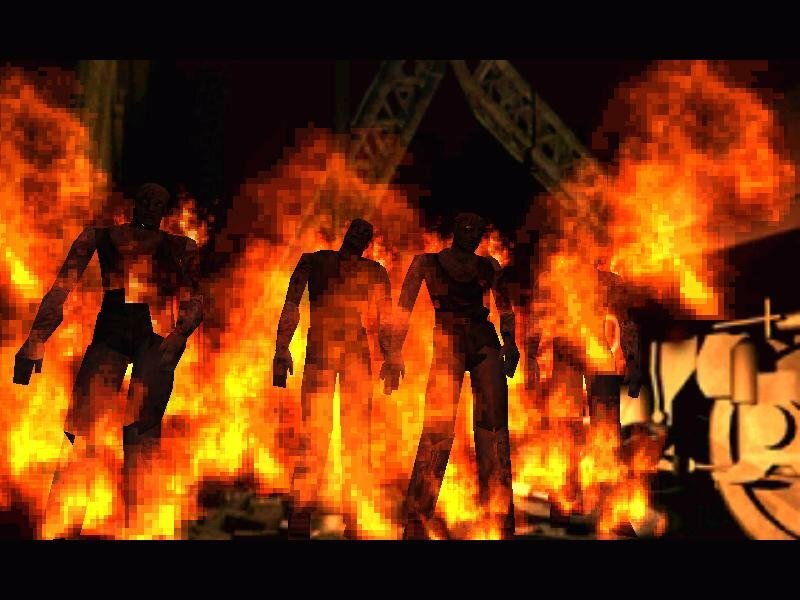 The unnerving tones that play in the background do great justice to highlight this feeling of dread, and the game’s closing fight with the monster is quite memorable. 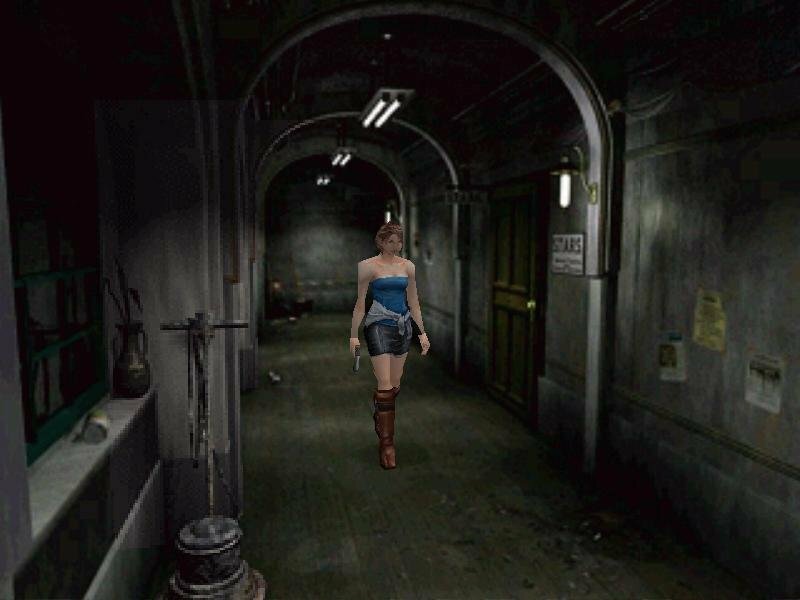 Jill takes on pest control in this old clock tower, just one of several places she’ll visit in the game. One final novelty involves the ammo combination tool, which lets you process scattered bottles of gunpowder into usable ammo. 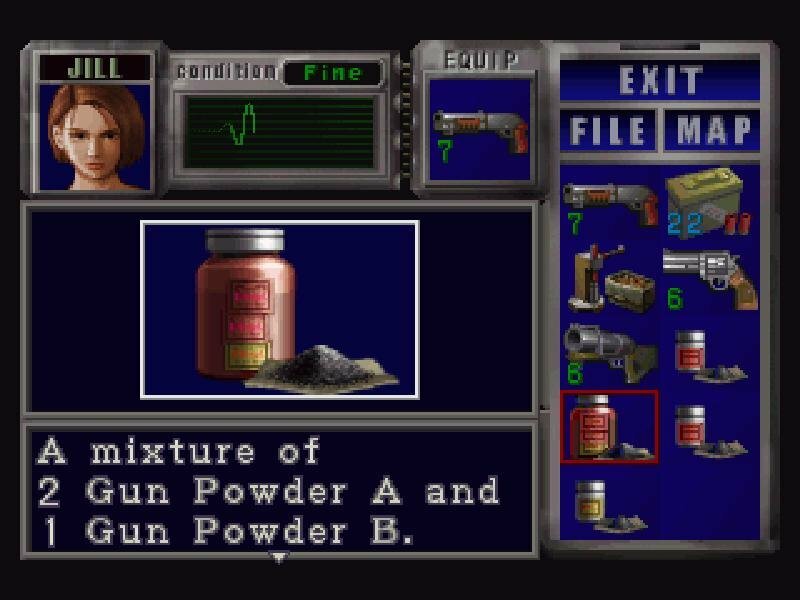 There are three types of powders and all of them can be combined to yield different ammo types for your weapons, which you can then process with the ammo tool to get the final product. 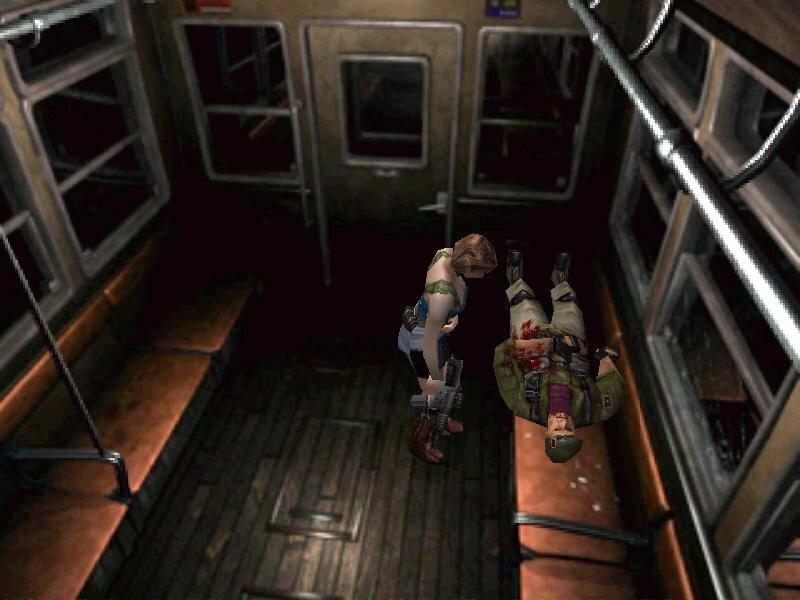 Both the interface and gameplay are all but identical to RE2, leading to the same sort of trappings that annoyed in the last game. Probably most prominent is going around a blind corner to find that you’re immediately being munched to death by a zombie whom you couldn’t see. Camera angles are a hit and miss deal, but at least the aiming system is good enough as long as you’re not surrounded. Overall, this isn’t a very hard game, but Capcom packaged it with an ‘Easy’ difficulty alongside the ‘Normal’ one just to be sure (I highly recommend the second option). 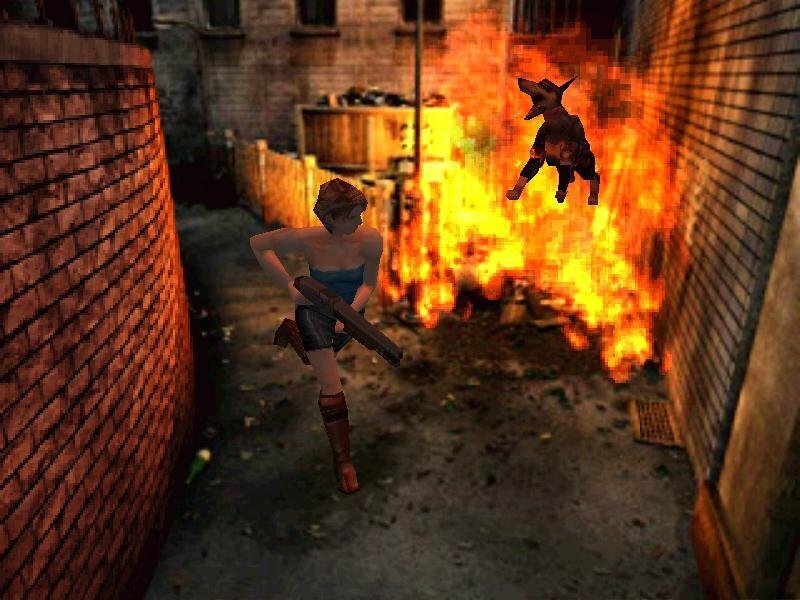 Alongside the regular game you’ll also have the ‘Mercenaries’ play mode, a timed dash through the city with one of three heavily armed soldiers – an excellent little distraction. 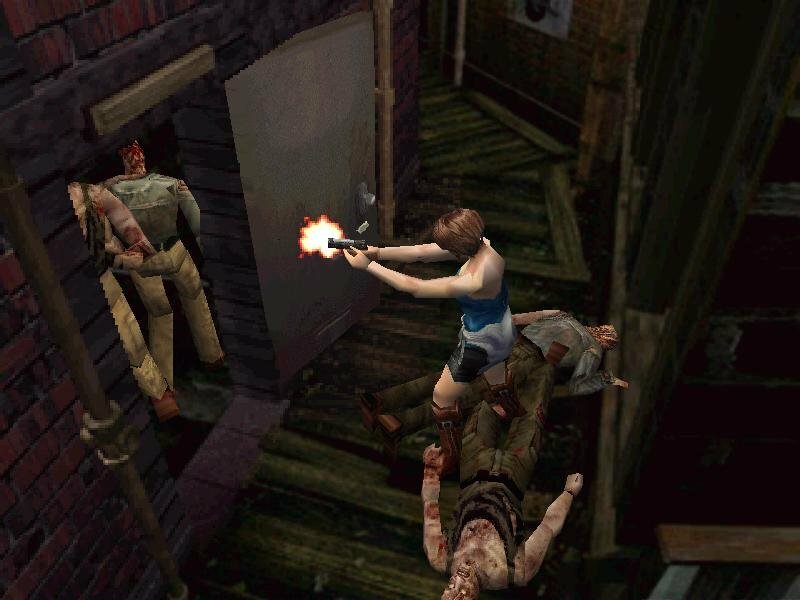 Outside the frantic marathons for dear life, quick time events and the ammo combination gimmick, there’s really not a whole lot differentiating Resident Evil 3 from its prequel, which may be, in equal measure, both a good and bad thing. The graphics are mostly the same, the story is formulaic, the characters uninteresting and the controls clumsy (but otherwise tolerable). Despite all of this, you should definitely think twice before dismissing this B-movie zombie apocalypse as it offers plenty of head-popping fun. please, how does one play the game. what are the button configuration for the game? Press one of the F1-F8 buttons. I think it’s F3 or F4. 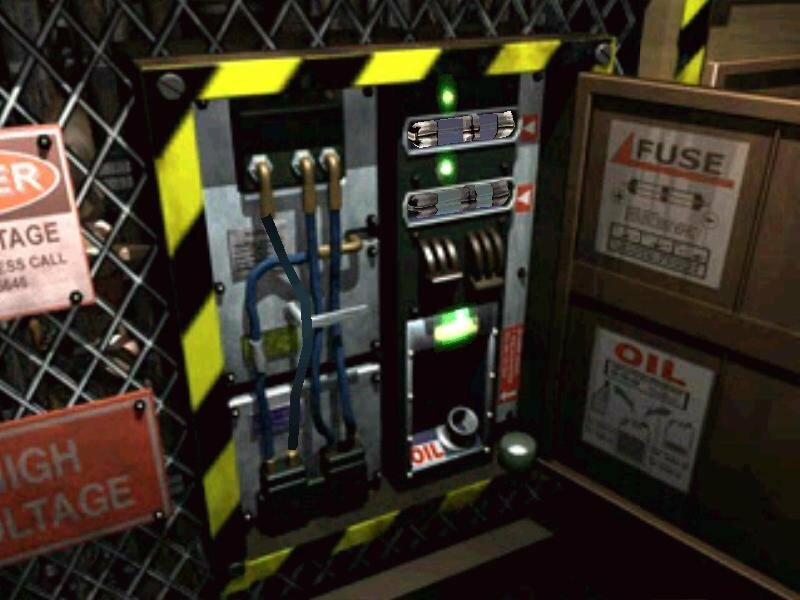 This will let you reconfigure the controls. Download the pdf manual on replacementdocs. Hello Old PC Gaming! I have trouble with the game. When i save and come back later it says there is no saves? 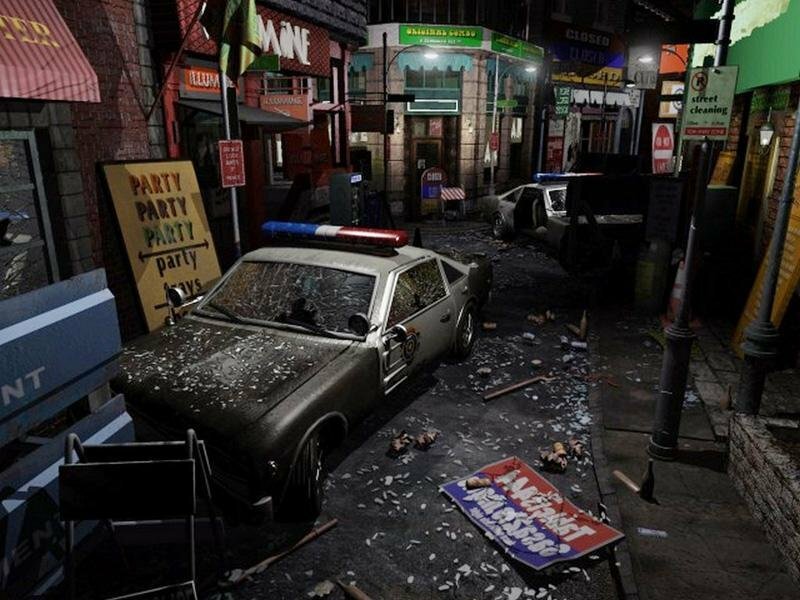 Is This A Demo Or The Full Game? thanks alot its working !! 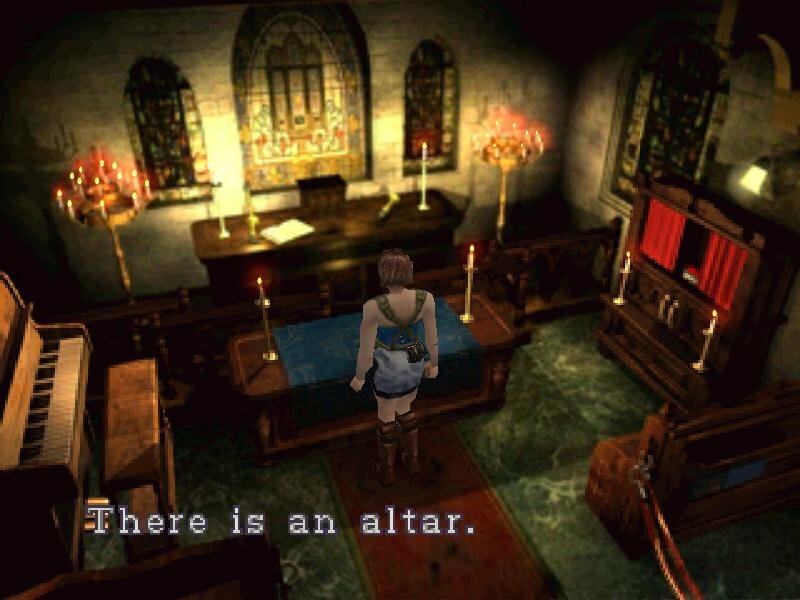 thank you old pc gaming. i’ve downloaded it and its work. but can you tell me how to save it? i save the but when i play it again and it say no saves? can you teach me how to save properly? when I hit download McAfee blocks it and says it contains a virus.? My bad your right thank you for the help and the quick response time . Hi. Thank you for posting this! 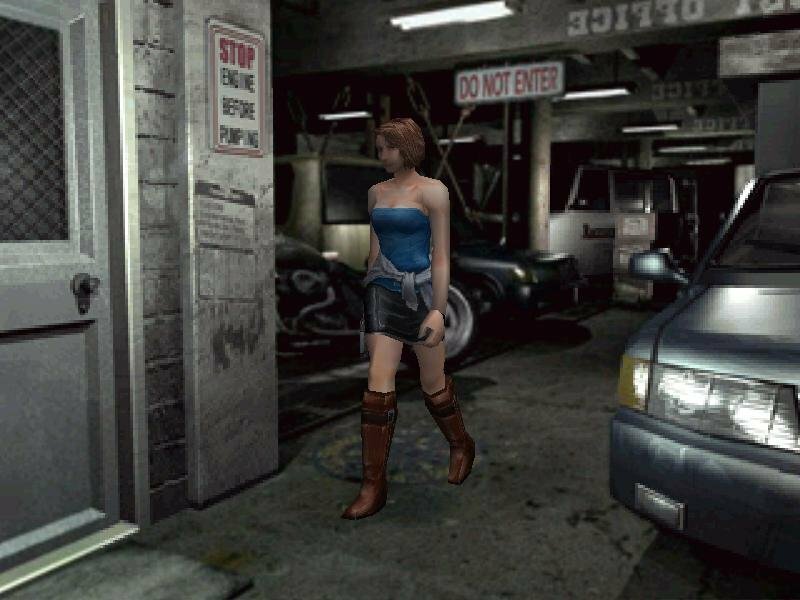 This is my fav RE <3. 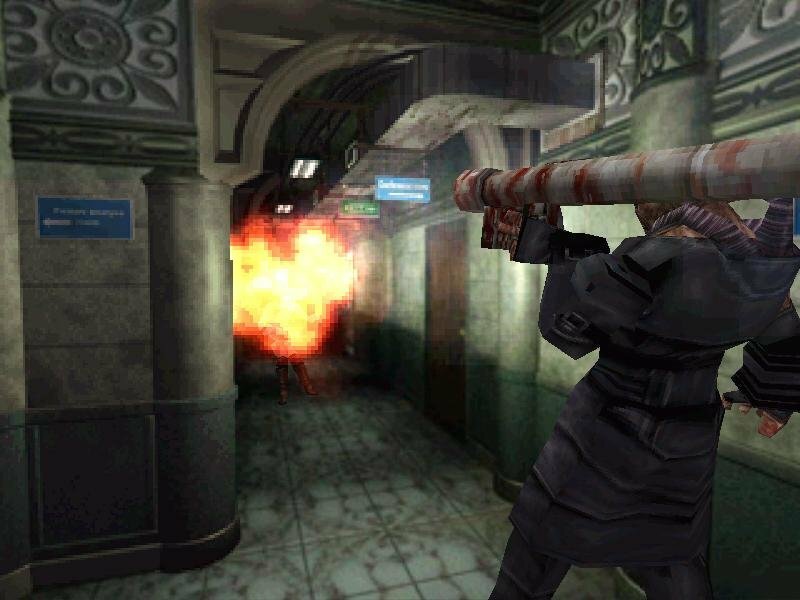 I haven't played it in a long time and I want to bring back memories. P. S. The links work 100% and it doesn't have virus! Well, at least not the one that I downloaded. What controllers? work for this game my xbox one controller is not working.